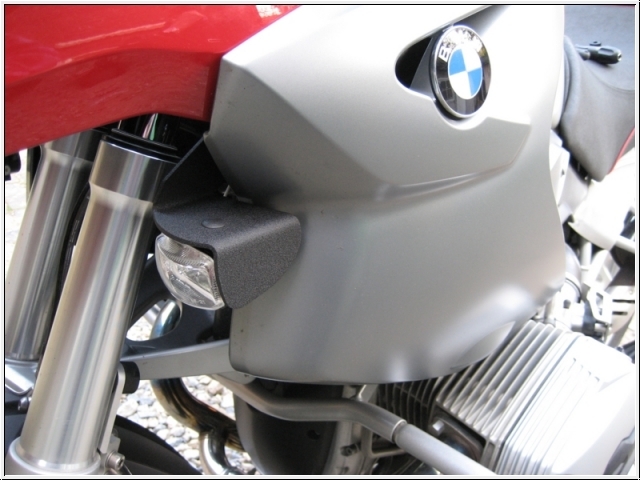 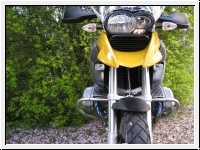 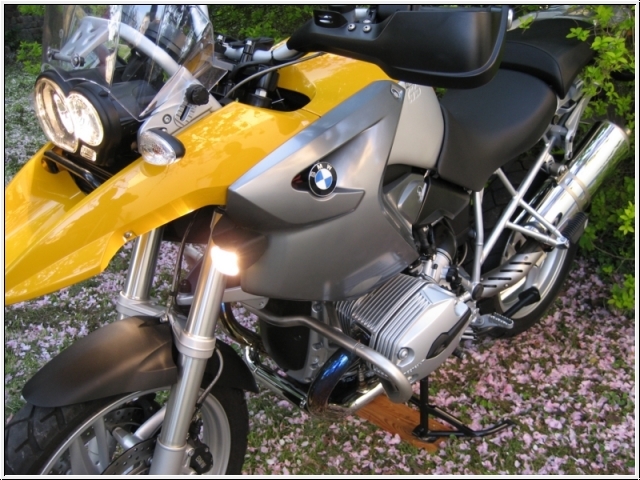 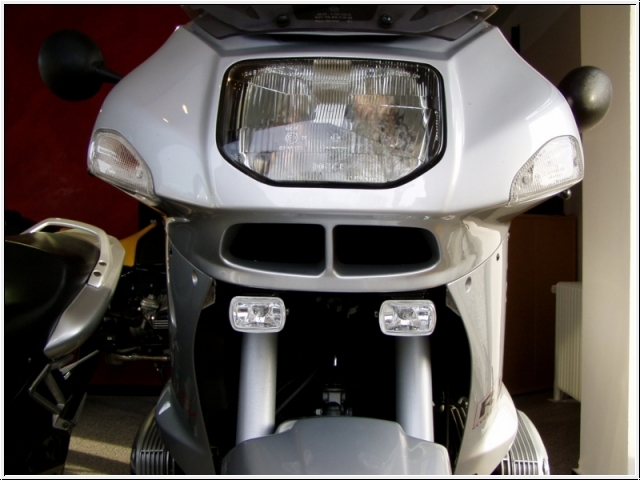 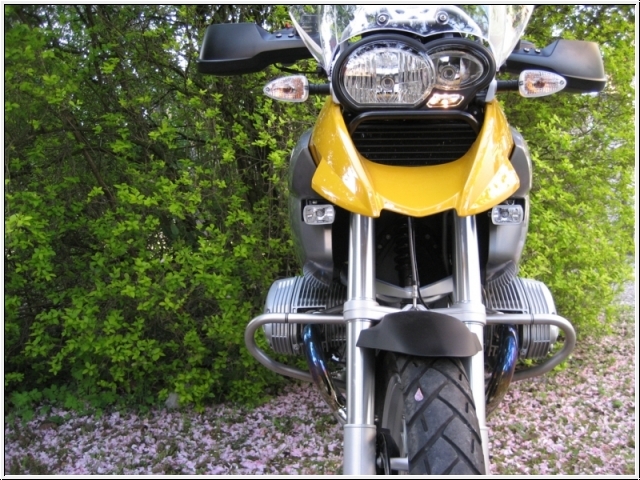 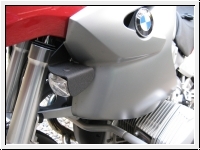 For installation on the BMW R 1100 RS we use the universal bracket, so that drilling is not required. The basic light kit comes complete with MotoBozzo-Switch, cables, clamps, mounting material, and detailed, illustrated mounting instructions. 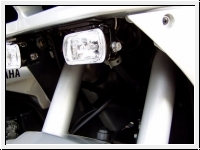 After starting the engine the lights switch on automatically, now the lights can switch off or on by lighthorn switch (PASS) with two trigger ( click click ).